Janine’s leadership style is natural, warm, giving and extremely demanding. 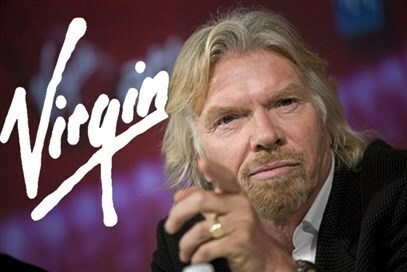 This has created a high performance culture in her business, which has achieved amazing results. 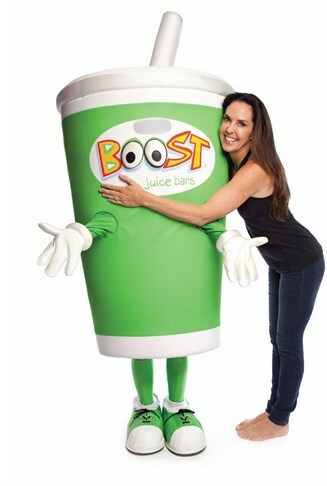 Janine Allis is Founder and Managing Director of Boost Juice Bars – which has more outlets in more countries than any other juice bar in the world. Boost Juice is well on the way to achieving their aim of being the ‘worlds most loved & favourite brand’. 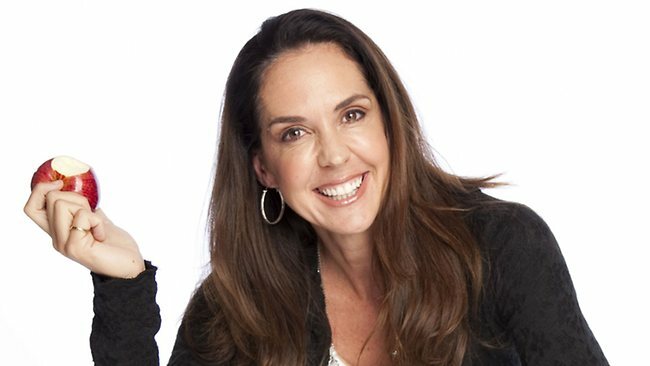 Janine and her team have grown the innovative youth – based business from one store in Adelaide, South Australia to over 240 stores in Australia, Chile, Indonesia, Singapore, South Africa, UK, Portugal, Hong Kong, Dubai, Estonia, Macau and Kuwait. Thailand and South Korea are set to open their first stores this year. 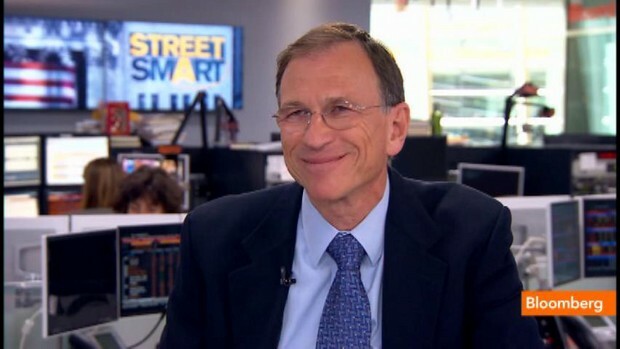 Boost has over 5000 employees under their banner and turns over more than 130 million Dollars per year. Janine has experience across a wide range of industries. Previously she worked as a publicist in the arts and entertainment industries, a cinema manager in Australia and Singapore, an advertising executive and head stewardess on David Bowie’s yacht. 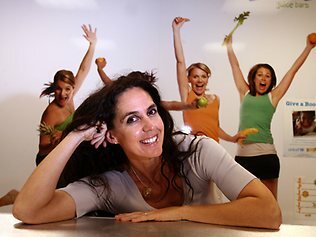 Being a working mother of four she is an advocate for healthy eating and living. With a hectic urban lifestyle in Melbourne, Janine understands first hand the demands life can put on an individual. Janine’s desire to own her own business led her to look at the retail market and review what the market was lacking as a consumer. Janine and her husband Jeff trailed a number of businesses like publishing and touring comedians, but nothing truly got the business juices flowing. That was until they noticed there was a lack of truly healthy fast food in the market place. Janine did extensive research world-wide and started to develop a business concept that was different to anything else in the world. Her vision was to do retailing differently, delivering a unique customer experience based on the “love life” philosophy of Boost. 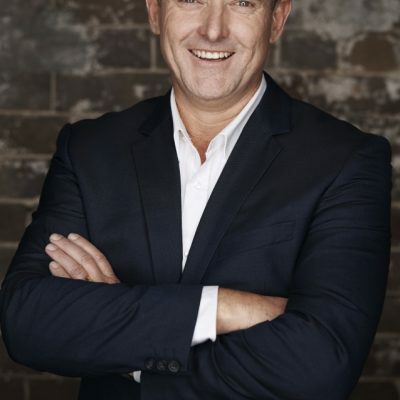 Boost has won numerous prestigious awards over the years including induction into the “My Business” Hall of Fame, ARA Retailer of the Year in 2007 and AMEX Franchisor of the Year in 2005, just to name a few. 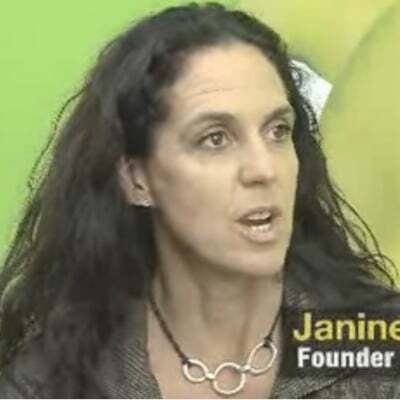 In 2004 Janine was also recognised as Telstra Australia Business Women of the Year. Three years ago, whilst in Mexico, Janine was blown away by the quality, honesty and energy of Mexican cooking. An abundance of fresh, local produce produced dishes with vivid flavours, bold colours and heart racing zest –a stark contrast to the majority of Mexican then available in Australia. So Janine decided it was time to make this kind of Mexican happen down under. 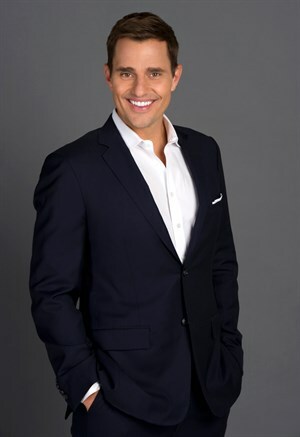 Back home, Janine heard about a local operator who was serving up mouth watering Fresh Mex, so over a few Margaritas and lots of tasty tacos, a deal was brokered and the Retail Zoo group bought a majority share in Salsa’s Fresh Mex Grill. Over the next two years, Retail Zoo took full control of the company and this partnership has seen Salsa’s grow from 4 to 21 stores. 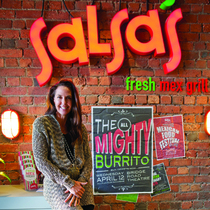 It is Janine’s aim to make Salsa’s the leading Fresh Mex brand in Australia. Healthy and delicious, Salsa’s is the Mexican revolution Australia had to have; it’s Mexican without the moustache. No clichés, just vibrant, delicious food made to make your mouth water. Today Janine is the Managing Director of the Retail Zoo (holding company of Boost Juice Bars and Salsa’s Fresh Mex Grill). She is a perpetual student, surrounding herself with amazing business people and soaking up ideas like a sponge. One of her greatest strengths is her ability to see her faults and ensure that the people around her compliment each other to guarantee that the Boost leadership team is strong and built for success. “At the end of the day we have to try to keep life and business simple” she says “and enjoy the journey as much as the results”. Boost is an amazing success story.